Understanding Anthropomorphism in the Interaction. Between Users and Robots. A Thesis Submitted to the University of Canterbury's. Postgraduate Office in Partial Fulfillment of the. Doctor of Philosophy in Human Interface Technology by. Jakub Z lotowski. Main supervisor: Dr. Christoph Bartneck. Co-supervisor: Prof.
Abstract. 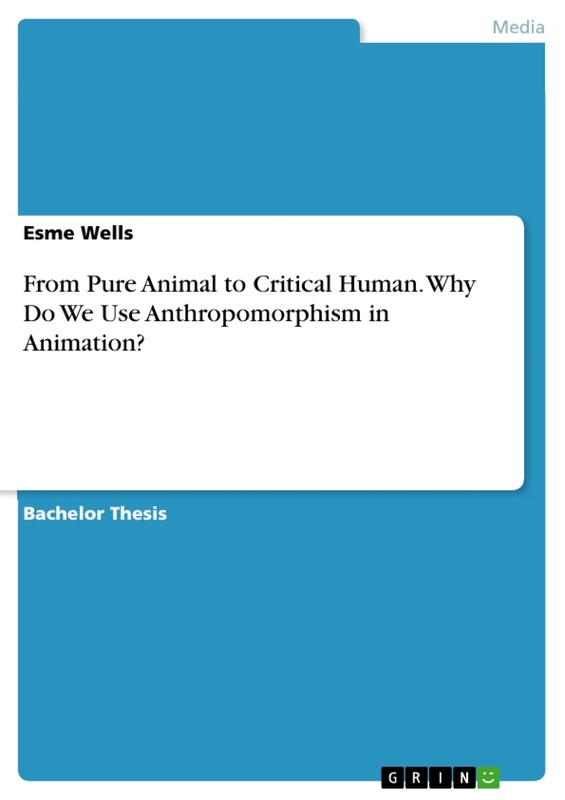 The aim of this thesis is to explore the anthropomorphism of belief. The main questions are: Is a theory explicating religion on the grounds of anthropomorphism possible? How could one explain the need for belief and where it comes from? How does religion mirror fundamental aspects of being within the world?